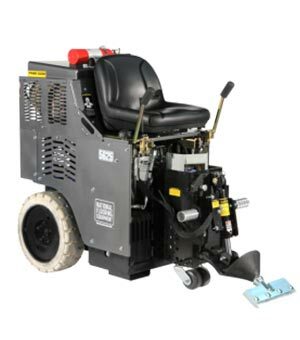 Quality Cleaning Equipment & Supply has grown to be the leading provider of cleaning, disaster restoration and surface preparation equipment in the Gulf South. 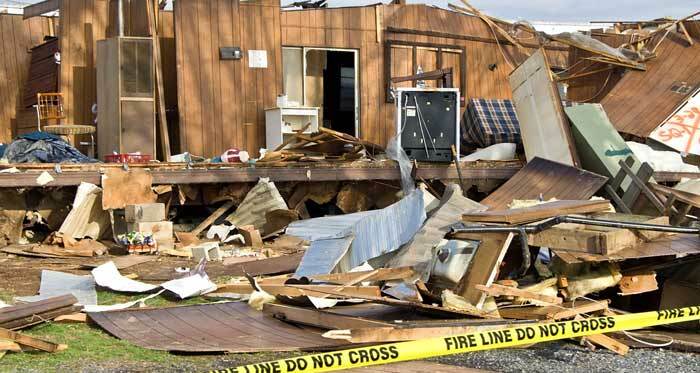 Founded in 1988, Quality Cleaning Equipment & Supply has provided complete cleaning and disaster restoration solutions for over 25 years. 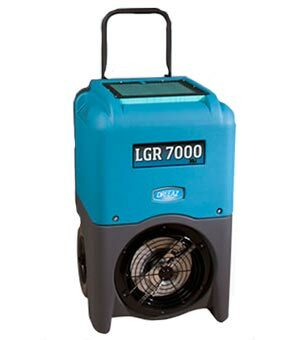 With the widest range of specialty equipment available, Quality can equip companies for almost any cleanup or restoration job. 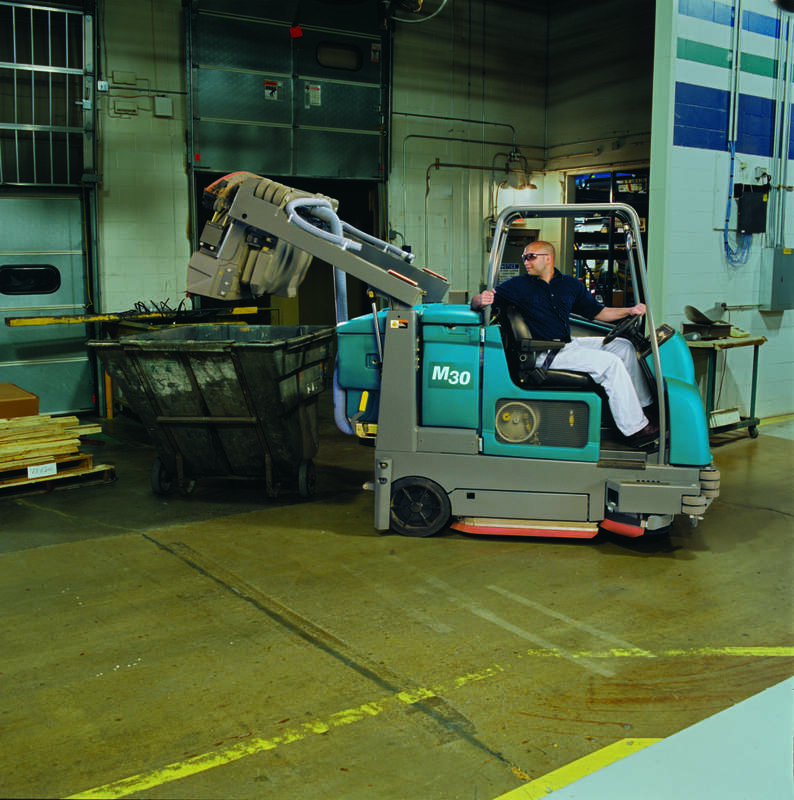 A fleet of reliable, late-model equipment enables companies to get the job done correctly, on time, and often under budget. 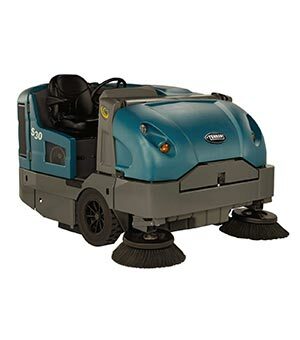 Quality Cleaning Equipment & Supply carries a large and specialized inventory and rental fleet to meet virtually any industrial or business need. 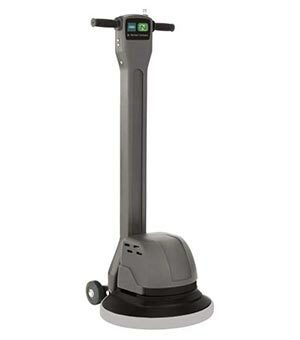 Additionally, all of the equipment in stock is new to ensure flawless operation. As a trusted source of equipment, other companies often utilize Quality’s inventory to meet the needs of their customers. Quality is a proud rental partner and dealer for Tennant, ProTeam, Dri-Eaz, and Sapphire Scientific. 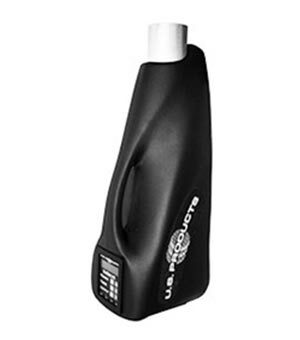 All brands carried are of the highest quality to meet customer demand. 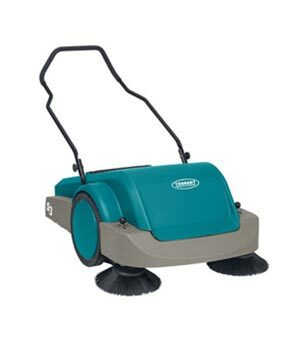 The Tennant Company is a leading manufacturer of indoor and outdoor cleaning equipment and solutions. 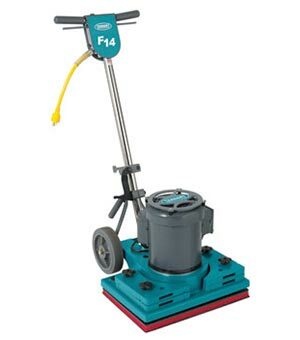 This industrial cleaning equipment delivers high-quality results. 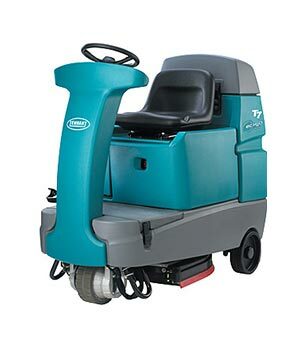 Quality items in stock include floor equipment items such as large floor sweepers and scrubbers, walk-behind scrubbers and sweepers, rider scrubbers and sweepers, surface preparation models, carpet extractors, floor machines, specialty drying machines, odor control machines, air scrubbers, air movers, and dehumidifiers. 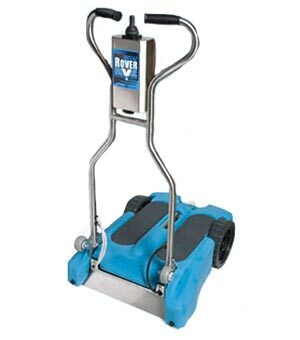 Industrial cleaning supplies are also in stock. 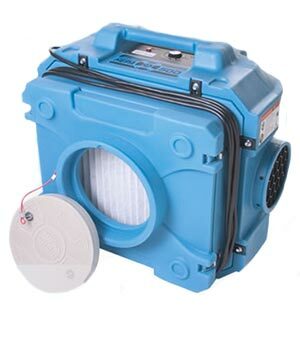 Quality also stocks full disaster packages. 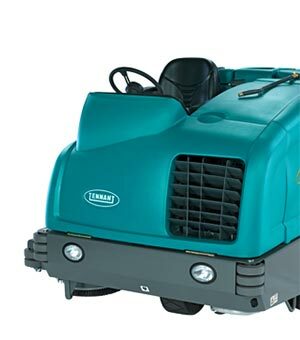 Quality Cleaning Equipment & Supply also sells chemicals, parts, and equipment, as well as offering full repair services. 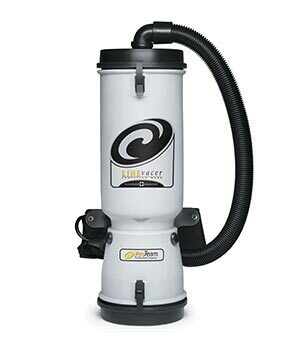 This equipment and the cleaning supplies are ideal for disaster relief and cleanup. 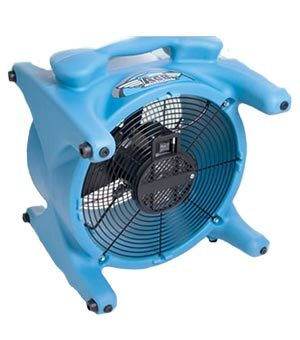 For more information about industrial cleaning equipment for disaster relief and for cleaning warehouses, arenas, school districts and other industrial sites, please contact us. 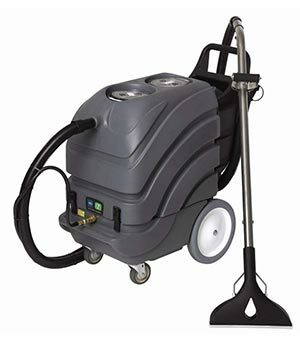 Visit CleaningResource.com for sales of Equipment, Parts and Chemicals.